If your not much of a gambler then index funds are best suited for you. Trying to find the hot stock or mutual fund is a lot of work and the odds that you will pick a winner are extremely low. The returns on index funds are better than the average active funds in every investment category It's easy to build a portfolio of all index funds because there are funds covering every asset class in every market in the world. Thirty-five years ago Vanguard CEO John C. Bogle along with his meager staff launched the first publicly available index mutual fund. It was named the Vanguard First Index Trust, later renamed the Vanguard 500 because it tracks the S&P 500 index. 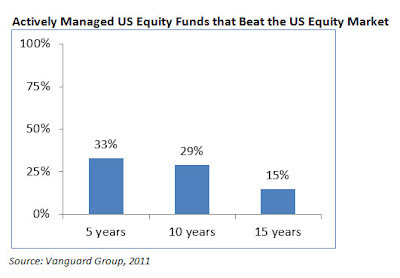 Vanguard has recently released a white paper on performance entitled The Case for Indexing. It documents the poor results of active management versus indexes over the years — a result that worsens over extended periods. The following chart illustrates the decreasing success rate of active management. A portfolio that holds only index funds in different asset classes has a very high probability of beating a portfolio that holds only actively managed funds in those asset classes. The table below highlights the probability of an all-actively managed fund portfolio outperforming an all-index fund portfolio. There is a 30 percent chance that a single actively managed mutual fund will outperform an index fund over a 10 year period of time, but that probability drops to 9 percent when three managed funds in a portfolio are judged against three comparable index funds. The results get worse as more active funds are added and as more time passes. A portfolio with 10 active funds held for 20 years has only a 1 percent chance of beating a comparable all-index fund portfolio. 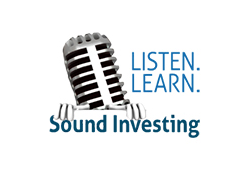 Index fund investing has proven to be the best strategy for most people. A low-cost index portfolio has the greatest probability for meeting long-term financial goals. 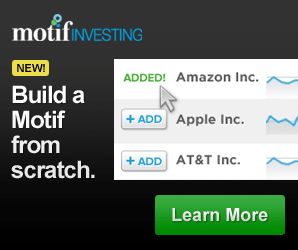 Good argument for index funds, I'm a big fan of them too. When you're selecting them for your portfolio, it makes sense to go with the ones with the lowest expense ratios to maximise your overall return. Hi, i believe that i noticed you visited my blog thus i came to return the want? .I'm trying to in finding issues to enhance my website!I assume its good enough to use some of your concepts! !